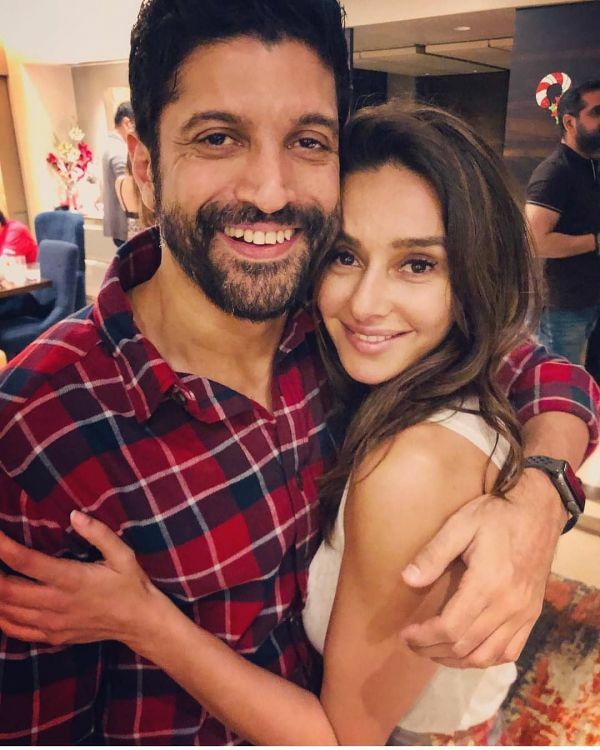 Lovebirds Farhan Akhtar And Shibani Dandekar Step Out For A Cosy Dinner Date! 2018 was an eventful year in Bollywood. Some of our favourite couples celebrated their nuptials and some new lovebirds painted the town red with their freshly brewed romance. 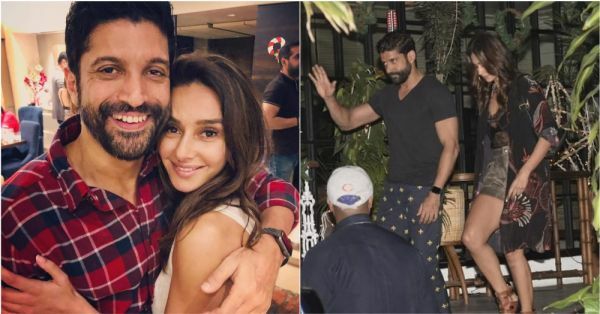 One such couple we're rooting for is Farhan Akhtar and Shibani Dandekar. After acing the neither admitting and nor denying game for long enough, Farhan and Shibani finally walked in hand-in-hand last month for Ranveer-Deepika wedding reception and that was it. Their first public appearance made the paparazzi go bonkers and caused a storm to stir up in the cyberspace. 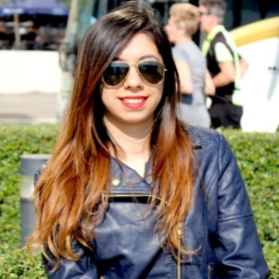 Reportedly, the couple rang in the New Year celebrating it together with Farhan's daughters Shakya and Akira. Better late than never, they say, Farhan and Shibani have started being a little more public with their relationship. And we admit, their subtle Instagram PDA is adorable. So, imagine our delight when the lovebirds were sighted on their 3rd public appearance! Farhan and Shibani were spotted on a dinner date in the city and boy, did they look good together. Looks like they can't get enough of each other and we're hooked. The couple was snapped post a cosy dinner at a popular restaurant in Mumbai looking on-point. Farhan was seen clad in a royal blue tee with matching pants, paired with sneakers and looked handsome as always. Shibani nailed her date OOTD in a sheer lace top and khakhi mini skirt, layered with a tropical print kimono. Her tan buckle detail boots are already on our wishlist too! Now, when you're dressing up super nice for each other, you know it's legit, right? With the grapevine abuzz, there have been rumours of a Akhtar-Dandekar wedding soon. The couple, however, hasn't given any confirmation regarding the same. Oh, well, guess we'll just have to wait and watch.